Ready to rock in the New Year? 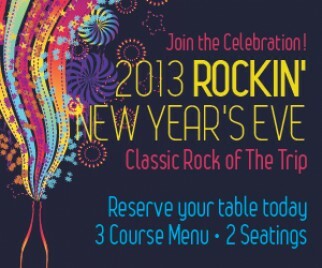 Put on your best rocker gear, and spend your evening at Anthology with classic rock cover band, The Trip! 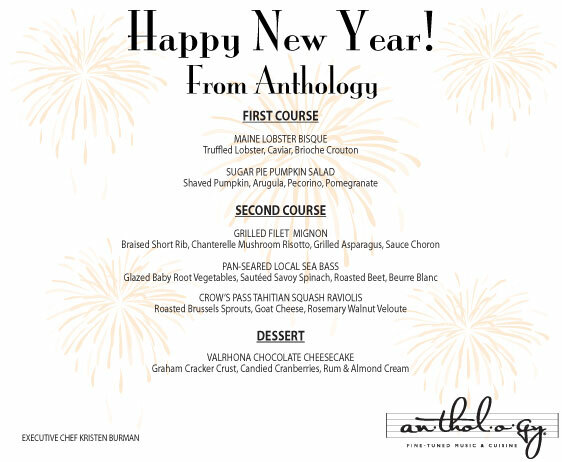 With two seatings, one for those who’d prefer to watch the ball drop at home, and those who’d like to count down here with us, Anthology is the place to be this New Year’s Eve! All seating sections except GA and South Rail include a 3-course dinner package and champagne toast. GA tickets have the option to purchase a prix fix menu upon arrival. Package price includes tax and gratuity. All seating sections except GA include a 3-course dinner package and champagne toast. Have questions? Our box office is open and more than happy to help! Give them a call at 619.595.0300. For the third year in a row, The Trip was awarded the Rising Star Award by GigMasters.com for outstanding achievement in live music and entertainment bookings.